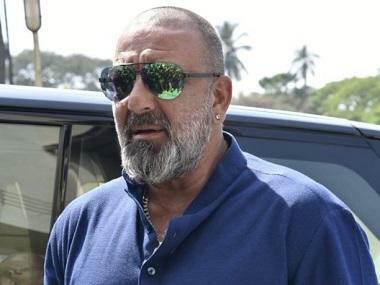 Mumbai: Actor Sanjay Dutt has pulled out of Total Dhamaal due to unavailability of dates as well as his issue with the film's adult comedy, says a source. 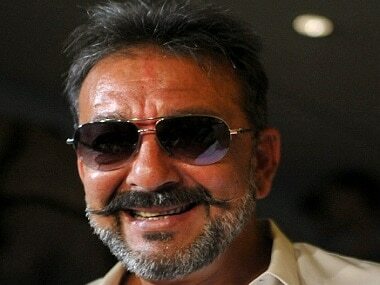 Sanjay Dutt quits Total Dhamaal. Image from Getty Images. The actor, who completed shooting for Bhoomi earlier this year after his incarceration in Yerwada Jail for illegal possession of arms, has his dates locked till the end of 2018. He has films like Torbaaz, Saheb, Biwi Aur Gangster 3 and a collaborative project with actor-filmmaker Ajay Devgn. Sanjay, who played a crucial role in Dhamaal and Double Dhamaal, has decided to quit Indra Kumar's Dhamaal franchise. The third instalment, Total Dhamaal, was expected to roll out this year, but the fact that Sanjay is unavailable has caused the film some delay. Sanjay has three children -- daughters Trishala and Iqra, and son Shahraan.